A young boy was apprehended while he was allegedly on his way for a dangerous mission. 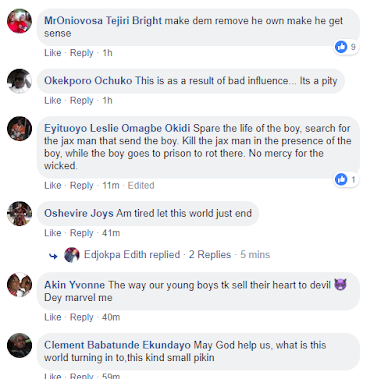 According to online reports, the boy who stays in Jesse town area of Delta state was nabbed on his way to allegedly kill and behead someone for ritual purpose in Oghara, Ethiope West area of the state. 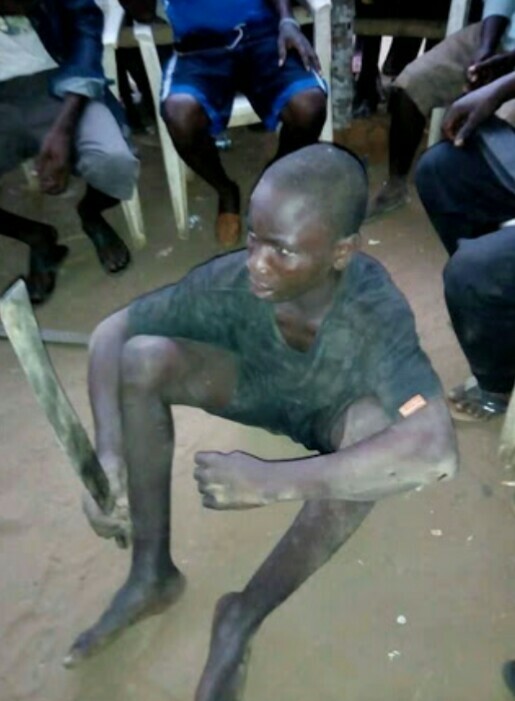 The boy was caught by 3am on Monday (today) with a machete which he planned to use to butcher his prospective victim before his plan was foiled. He is currently in custody as investigation is underway. This is coming after ritual killers struck few days ago in Oghara, killing a 12-year old girl identified as Eguono.